Coming up on the Super Bowl, we are reminded that sports are a love affair with peak performance and health risks. 3D printing is a key player when it comes to looking after the athletes’ wellbeing while at the same time providing them the edge over their adversaries. Just looking at the NFL, head-trauma is a very serious problem, and Riddell is developing football helmets that are custom-fitted from scans of the athletes’ heads to improve its safety features. At the same time, 3D printing is already giving the upper hand for teams to win big. Chinese speed skating athletes won the gold at the last winter Olympics partly thanks to the new and improved glove tips, that are lighter, stronger and provide less friction, plus are custom made for the person wearing them. 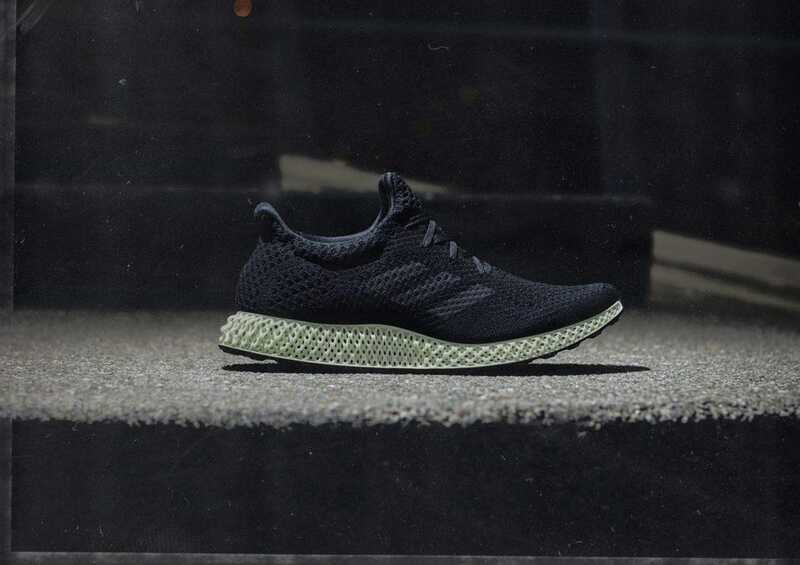 Innovation isn’t coming just to the frontline of sports, as companies like Nike and Adidas are pushing 3D printing to production standards, democratizing the new levels of performance that the technology enables. Ahead of the Super Bowl, the NFL is testing out the first helmet to be made with 3D printing. Each Riddell helmet is custom-made for a player based on a scan of his head. Former players like Peyton Manning are excited about the comfortable custom fit and potential to make football safer. Link to the video here. The Chinese team, [at the 2018 Winter Olympics] had special gloves with 3D printed metal fingertips, courtesy of Chinese 3D printing company Farsoon Technologies. Glove tips are normally made of resin or gel, but the metal tips provided a number of advantages. These included less friction between the athletes’ fingers and the ice. Made from titanium alloy (Ti6Al4V), the tips were buffed and polished so that they had a smoother surface and produced less drag than traditional glove tips. They were also designed to be comfortable and lightweight – they had 40% less weight and higher structural strength, while the wall thickness was reduced by 75%.